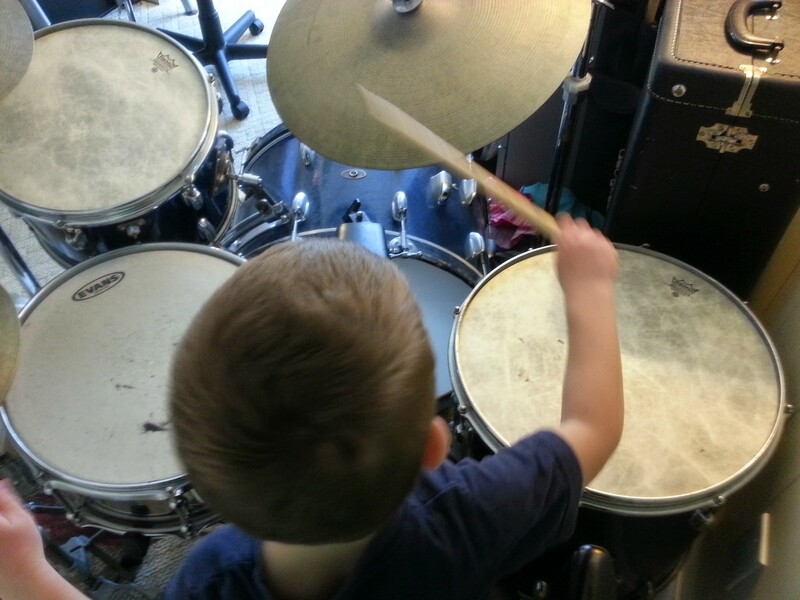 From birth, we should be molding our children’s musical environment. If you want your children to start piano lessons, or instrumental lessons, it is smart to prepare them for it with their environment. 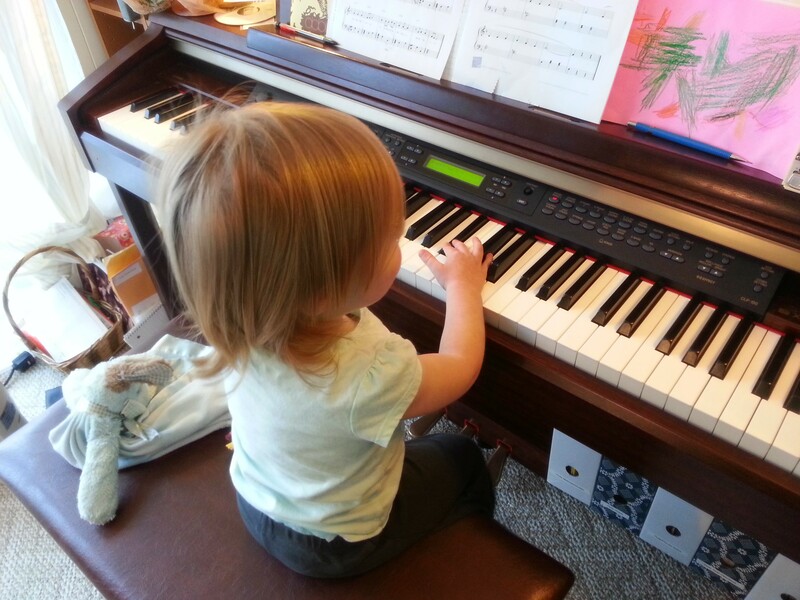 Here is a good list of what to do before your students start piano lessons. Babies like to be bounced on laps; it’s a great way to elicit those infectious baby giggles. Did you know it’s also good for their musical development? Babies that are bounced on laps internalize the steady beat of the music. You can bounce to music you are listening to, or you can sing. How about using this opportunity to make classical music fun? I sing themes from Rossini’s William Tell Overture while my daughter bounces on my lap and holds my hoodie strings like a horse. It doesn’t matter if you sing it exactly right. The point is you are isolating the recognizable themes from the larger piece and portraying them in ways more relatable to a young child. They will begin to recognize those themes when they hear the Overture. What musical games do you like to play? 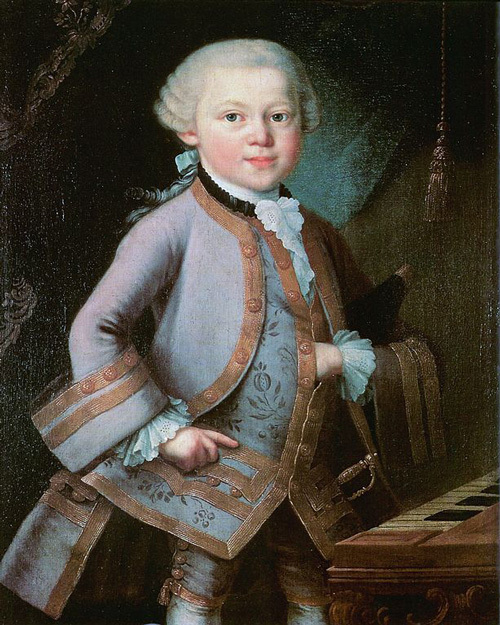 Do you listen to classical music with your family?